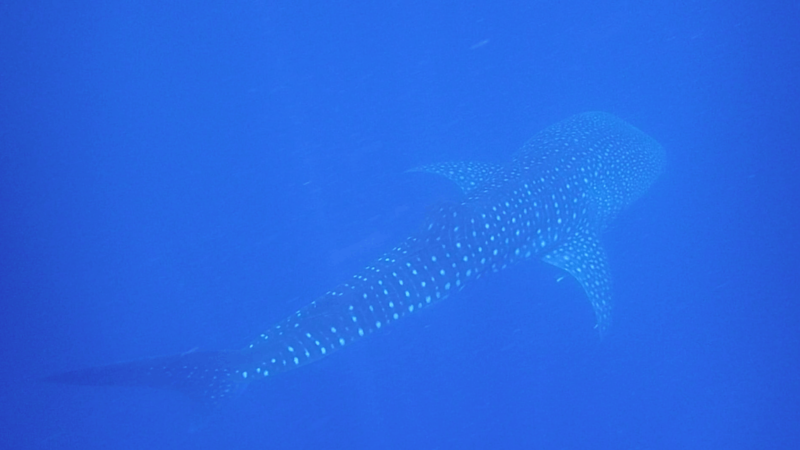 So here I was…..swimming with whale sharks on Mafia Island! ‘Jump, jump’ the captain yelled at us and the 4 other tourists that were on the traditional dhow boat. I put my mask on and ungraciously stuck my legs over the side, fins attached. I looked down at the dark blue water below apprehensively. This was the moment I had flown all the way to Mafia Island for. To have a chance to swim with whale sharks on Mafia Island – the world’s largest fish. No time for hesitation now. I pushed lowered myself off the boat into the water. Trying not to splash so I didn’t scare the shark away. Mafia is the less known neighbour of Tanzania’s popular island, Zanzibar. Unlike Zanzibar, which is fully equipped for (and overrun with) tourists, Mafia is still relatively untouched. Despite the lovable laid-back locals, the beautiful palm tree beaches and vibrant reefs, the place was void of tourists. Note that the island is still very cut off so life there is basic. For me, this was all part of the charm. Those who do venture there, usually come in search of an encounter swimming with whale sharks who migrate to the area each year between October and February. If you are planning a visit I’ve done all the groundwork for you with my guide for visiting Mafia Island. You might also want to check out my list of things to do on Mafia Island. After doing a lot of research, we decided to go with Afro Whale Shark Safari Mafia Island…..why? They are a locally owned and run company (most of the other tours are owned by westerners and I like to support locals in the places I go). 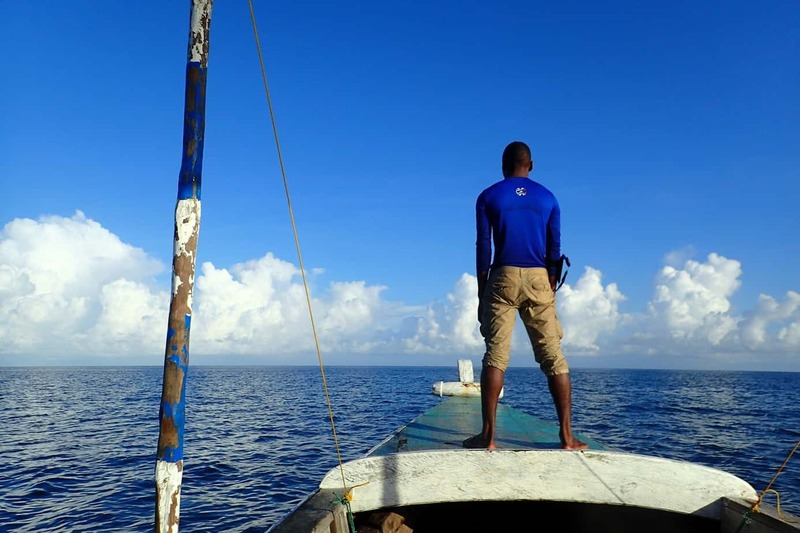 Afro’s team used to be fishermen so have been finding whale sharks their whole life because the sharks hang out it food-rich areas. They are one of the cheapest at $60…..one company charges as much as $100 for effectively the same tour and experience! It was easy to book. We sent them an email in advance. Once on the island we realised this wasn’t necessary. We just asked out hotel to call them the night before if we wanted to do a whale shark tour the next day. Mafia Island doesn’t do planning! We were collected by tuk-tuk from where we were staying in Ibizza Inn and taken to Afro Beach Bungalows which is on a secluded and beautiful stretch of beach. We were kitted out with a mask, snorkel and fins and given a briefing. As we had been warned when booking, there is no guarantee of seeing the sharks, they are wild animals after all. As someone who has been on 6 dolphin tours without ever spotting a wild dolphin, I didn’t get my hopes up! Afro’s team were a little shy but very friendly and happy to answer our questions. It took less than half an hour before Afro’s team were able to spot a whale shark in the water. I saw a flash of a large fin break the surface not far from where we were. A classic Jaws moment! The engine was cut off and we were instructed to jump in. In the water, Gil grabbed my arm and pointed at something below me. Coming from the depths was the dark shadow of a Whale Shark. I heard my breath quicken and felt the goosebumps go up on my arms. It was huge!! About 8 or 9 metres. The shark was moving slowly but at surprising speed, right towards us. It wasn’t until it was by us (it literally came within a metre) that I could truly take in its awesome size. Shortly after, a second whale shark joined. Each time we got tired, we would get back on the boat and Afro and his team would line us up again with the shark so we could jump back in. There was no pressure or rush so we could jump as many times as we liked. After an hour we were all tired and unanimously agreed we were happy to head back. Afro passed round some snacks (much appreciated as after all the swimming and adrenaline we were hungry) and we all sat soaking up the sun grinning ear to ear. Not happy with doing it just once! In the short time that we had been on the island, we already felt that we had become good friends with Afro and his team. 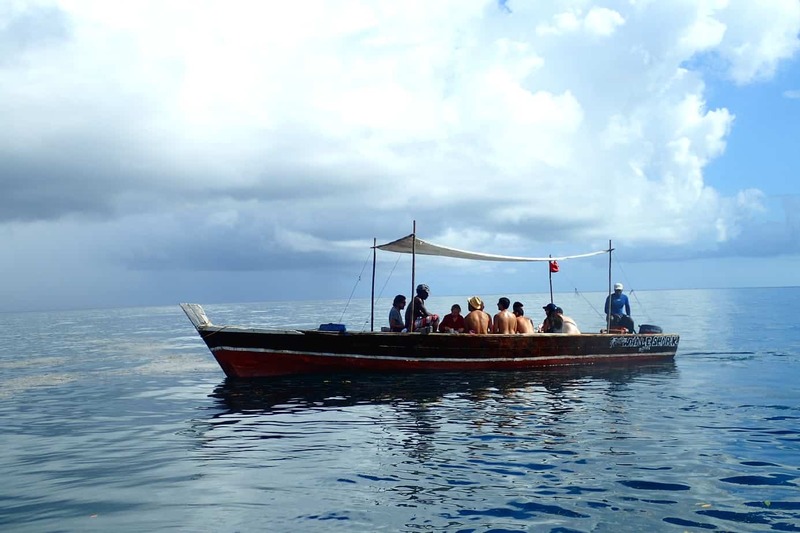 They also organised a number of other trips for us (at a discount as we had already done the shark tour with them) including visiting the marine park for snorkelling and a BBQ on a secluded sandbank. They also arranged for us to join a local night party on the beach to celebrate New Year’s Eve. It was a memorable day to say goodbye to what had been a great year. It seemed fitting that 2017 should start with a bang, there was only one thing I could think of doing…..whale shark safari, take 2! In fact, we ended up doing the tour 4 times. It was worth it and each time offered a different experience. The lodge or hotel that you are staying with will be happy to organise your whale shark tour, however (!!!) be careful as they will often say they have booked you with the tour company you asked but in actual fact will take you somewhere else. For their experience, warmth and comfort I fully recommend Afro. I also liked that they were relaxed letting us take as long as we want and also offer a longer tour (more chance to see the sharks) than others as they leave an hour early. Keep your swimming costume in your hand luggage in case (like us) the airline loses your bag! 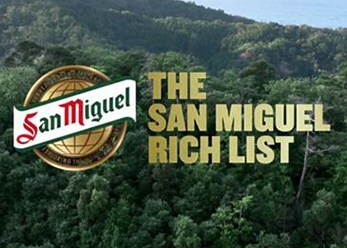 It’s also worth keeping your anti-malaria tablets and a summer outfit in your hand luggage. The tour can take anywhere between 2 to 5 hours depending on how quickly (or if at all) you see the sharks. On one tours with Afro we saw them after 5.5 hours as we were starting to head back (the other boats had already gone back to the island so we were alone which was great). So don’t be disheartened if you don’t see them early on. You never know when they might show up..
From speaking to tour guides on the island, I understand the chances of seeing sharks during peak whale shark season to be around 70-80%. Most of the time the water was fairly calm but sometimes it got a little choppy. Bring tablets if you are prone to seasickness. Included in the price of the tour was pick up and drop off at our accommodation, water, snacks, community fees and snorkelling gear. When you jump into the water and swim near the sharks, try not splash too much. The calmer you are and the less noise you make, the less likely they are to swim away. Once you’ve got your photo, have a swim with the sharks without worrying about pictures. If you are spending longer on Mafia Island, I’d suggest spending a day visiting the lagoon and snorkelling in the marine park. 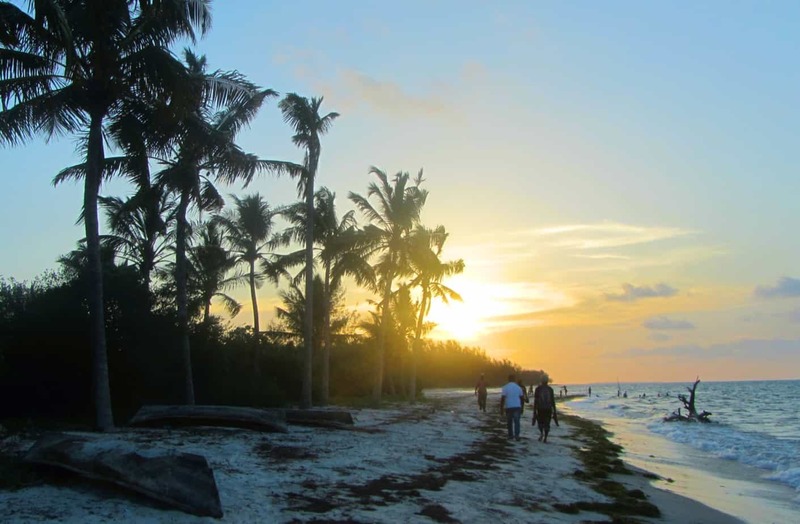 Check out: Top things to do on Mafia Island for more ideas. 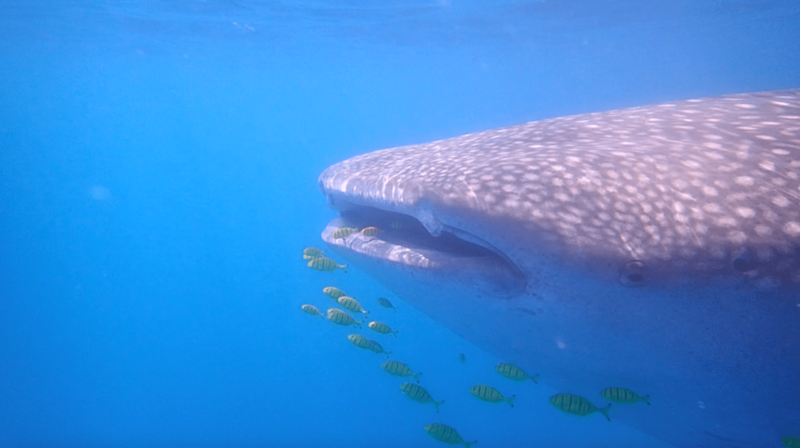 Since writing this blog post I have returned to Mafia Island a further 2 times, also working on conservation projects with the whale sharks (I became a little obsessed!). Whale Sharks are a vulnerable species whose numbers are in serious decline. They face threats from fishing, pollution and finning. 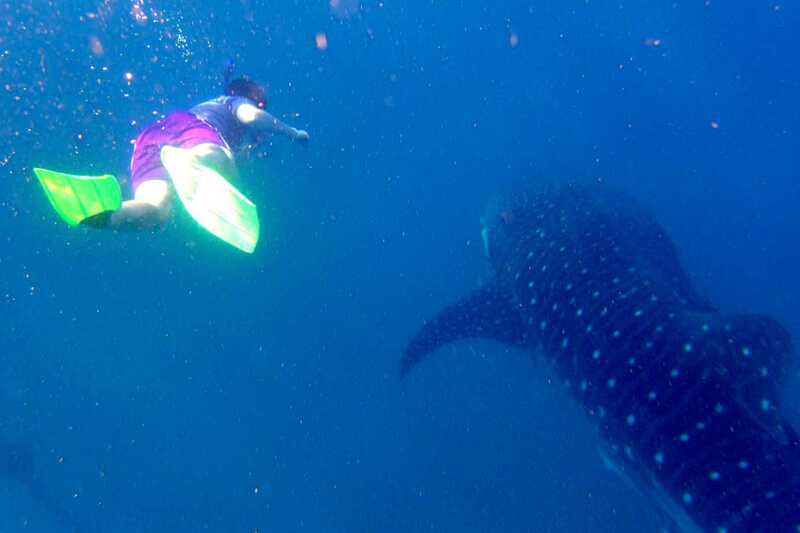 Swimming with Whale Sharks offers an incredible experience that really connects you to our ocean. While on Mafia you can do your bit to look after these creatures. I really urge you to encourage your tour company to follow the code of conduct when swimming with the sharks and if you see anything that isn’t ok (like littering or aggressive driving) that you speak up. The rules that should be followed on these tours are: leaving 10metres between the boat and the shark. Cutting the engine when the boat gets near. Not jumping from the boat (only lowering yourself in the water) and also not touching the sharks. And there should be no more than 10 people swimming with the shark at one time. Following the rules actually leads to a much more relaxed experience and the sharks are less likely to swim away from all the noise and splashing so it works in your favour too. Swimming with more than 10 people in the water feels like a scene from the Titanic….it’s not fun!! Over-fishing is also a huge issue in the area. You can massively reduce your impact when visiting Mafia (and other islands) by not eating lots of seafood when you are there…..tourists are effectively taking away the food source from locals and marine life. It’s worth thinking about! Lets all do our bit for the Whale Sharks! 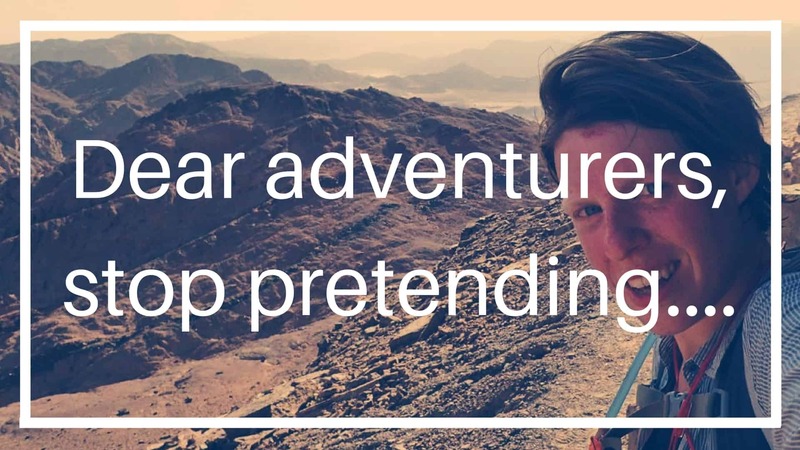 If you’ve found this helpful, take a minute to follow my adventures on Facebook, Twitter and Instagram. I share all my advice and tips for free but if you’d like to support me you can do so via Ko-fi or Patreon. Thanks Tim! You’re going to have a great time. 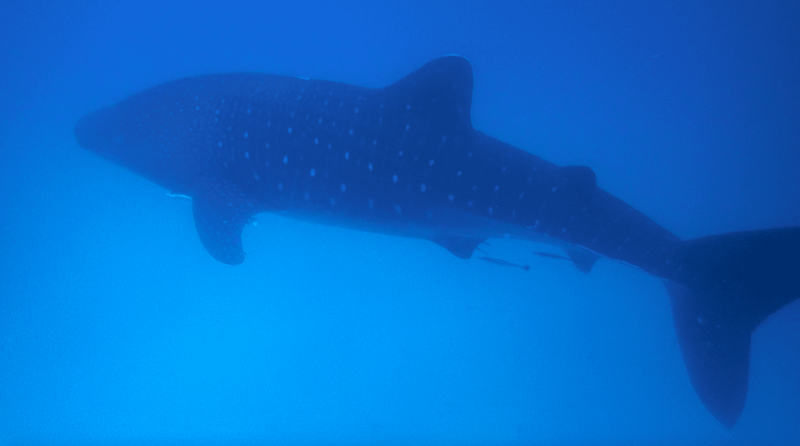 Nov – Feb really are all great months for whale shark swimming so you can’t go wrong during that time. November and December are a little quieter but you never get the crowds like you experience on Zanzibar. On the marine park side of the island there are lots of beaches you can lounge on. Afro Beach camp also has a nice stretch of beach. The beaches aren’t as perfect as Zanzibar but they are still beautiful and you can swim – but maybe just a bit more rugged and natural (you won’t get the rows of pagodas and beau bars that you do on zanzibar). The upside to Mafia is you don’t get the hassle from sellers. If it was me I’d stick to Mafia! Zanzibar just feels like a busy, tourist trap after spending time on Mafia. I’ve visited Chole a few times – it’s even quieter than Mafia. I wouldn’t read in to the ‘more reaponsible’ Comments too much. Ultimately when there are whale sharks every company ends up at the same place swimming with them! I’m not a big fan of K Kiblu because I’ve found their boat to be very aggressive in the water getting to close to the whale sharks. I’d also avoid Ibizza Inn who have a small boat that is not suitable. Every tour company has to pay marine fees which looks after the area and most drive responsibly and look out for the sharks. I like to go for companies that support the locals which is why we support Afro so much. Butiyama is run by a lovely couple who also do a lot of work locally so can also recommend them. I’ll be on the island from the 2nd Jab – 3rd Feb. I’ve got a couple of trips I am leading (between the 5-14 Jan and 27 jan – 3 Feb). I’ll have a lot more time off in between my trips to meet and maybe even join you on a whale tour with Afro. Even when I’m leading the trips though i’ll Have some time off in the afternoon to grab a drink. Having been on safari a number of times in both kenya and Tanzania I can really recommend Tanzania – the scenery and wildlife can’t be beat. Make sure you get yourself to the Serengeti and Ngorongoro crater…both incredible. I came across your Mafia Island blog whilst reaserching a bit more about the island. My husband and I are heading out there in Nov’ to join a Whale Shark conservation project for a month – so excited! Your thoughts and insights are very helpful. We are staying on the Magemani Camp site, just wondered if you experienced staying there and/or had any tips to pass on? Also, I’ve travelled a fair bit and where ever I’ve been, the insects love me !! I’m guessing the mosquitoes are pretty pesky – what was your experience of them and do you have any personal advice about malaria tablets. I never find the bugs too much of a pest on the Island. Make sure you have good bug spray for the evenings and that your accommodation has a mosquito net. I’ve always used Doxycyclin for Malaria protection but it is a personal choice so definitely speak to your doctor. My friend and I from Ireland will be visiting from the end of January sometime into mid Feb or so. Thanks so much for all the very helpful information you have shared on here – i’m very excited about swimming with the sharks just reading what you have to say and Mafia island sounds just perfect as a place to stay. We would hope to meet you when we are there for a drink and to find out about all the wonderful work you are doing – the retreat also sounds amazing! Two quick questions i have – one is what about accommodation on the island – Whale Shark Lodge looks interesting but open to other suggestions – on somewhat of a budget…Other is that I just invested in full face snorkel mask and wonder if it’s worth hauling there (going to Serengeti first) or are snorkels there adequate – would probably go with Afro tours as you suggested. Have small underwater Olympus I can bring but wondering if I should invest in a go pro! Thanks for an information you might have and look forward to hopefully seeing you there…. Great that you are coming to Mafia Island….you will love it! I’m not sure if I will have time to meet as when I run expeditions I am usually quite busy. But it is a small island so hopefully we will bump into each other. 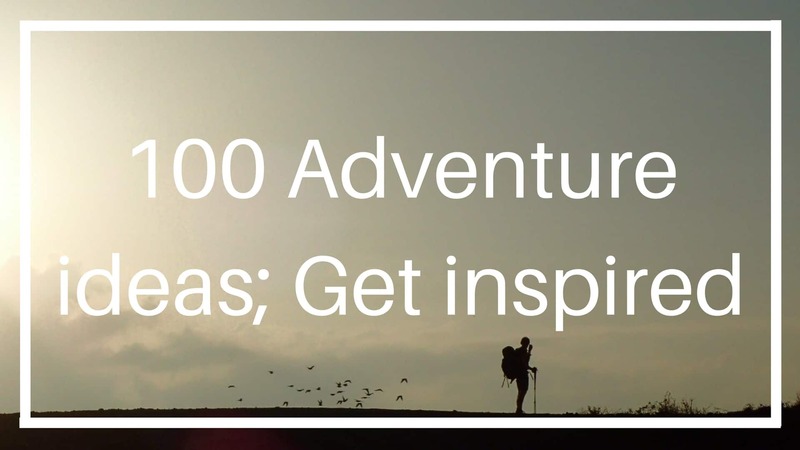 Firstly, read my blog with all the tips for affordable hotels on Mafia Island (https://www.theordinaryadventurer.com/travel/tanzania/mafia-island-for-budget-backpackers/). Whale Shark lodge is basic but good for the price. Afro Beach bungalows are another good basic option. Ibizza Inn have AirCon and are clean but the management and food isn’t great. Really there aren’t any mid-range options. Full face snorkels don’t work well with the whale sharks. Every tourist I saw who brought these were struggling. Definitely just stick to the ones provided – they are usually good quality. Do use Afro….such a fab team! People will try to sell you more expensive tours but you will just be putting money in westerners pockets! My friend and I are planning our Northern Serengeti trip and wonder if you have any recommendations about where exactly to go there and safari companies you might recommend. 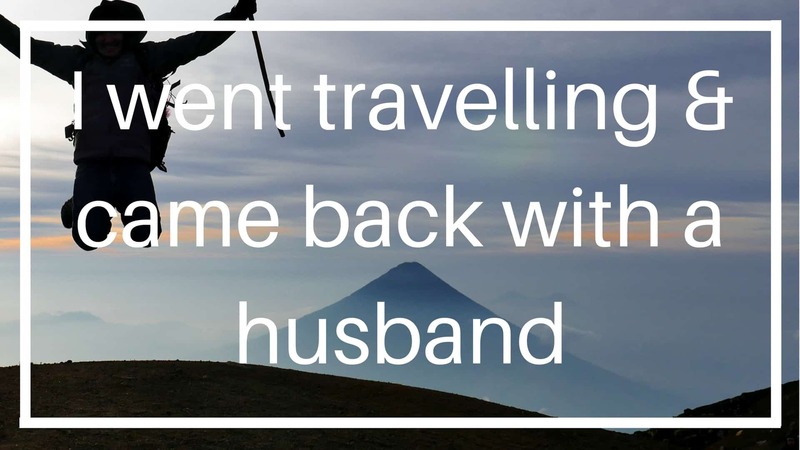 We both have a preference for being in a basic lodge or permanent camp and have had to cut the days short to a 4 day trip to find the price that works for that type of package. It seems everyone books through this Mohji team and wondered if it’s possible to go direct to company and perhaps get better price on mid-range option. I’m sure you’re busy but maybe you know of some contact offhand that we could get in touch with – there’s also of course the questions of where to go. At the moment we’re booked for 4 day Serengeti and Crater (can’t spell it!). No worries at all Cate!! I don’t think lodges are worth the price so would suggest going with a camp option. Your Misele guide puts up the tent and rolls out mattresses. And you have a cook preparing your meals. 4 days is the right amount of time. Serengeti and NgoroNgoro Crater is a must! 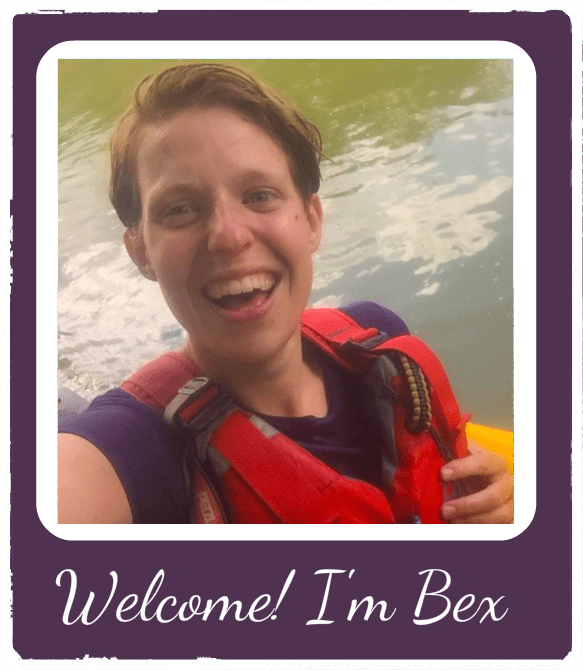 Thanks again Bex for the quick response! No need to be worried about that….hundreds of people sleep in the national park campsites every week. The animals just see the tent as a rock. So don’t let that put you off! Thanks for your kind words and have a great time!! Looks like I will be travelling alone as friend couldn’t afford all the extras with immunisations etc. which run to about €700! So, I am thinking of coming to Mafia first for ten days around the 12th or so of January and then figuring it out from there. Do you think I need to book the safari in advance or can I do it when there? Just wanted to maybe talk to you and a few people to get a better sense of things – especially the part about camping as will now be doing that alone! Hope to go to Arusha after Mafia and book things from there and maybe take in Kiliminjaro also and doing a little hiking there maybe. Any suggestions would be welcome if you have time to write back. I think your retreat finishes on the 14th of January so might be able to meet up and have a chat about things. Am happy to buy you dinner or a coffee in exchange for all the useful information you’ve already provided – it’s inspiring to read about all that you’ve done there and really makes me want to go and spend time on Mafia and especially swimming with the whale sharks which I’m sure will be a highlight of the trip! You can definitely book the safaris when you get here. Especially if you’ve got time to be flexible. The camping is safe. There are always guards at the sites. I’m actually running 2 retreats back to back so don’t think I’ll have time but thanks so much for the offer 🙂 If I’m not working I sometimes help Afro Wale Shark with his tours so I might catch you on one of those! 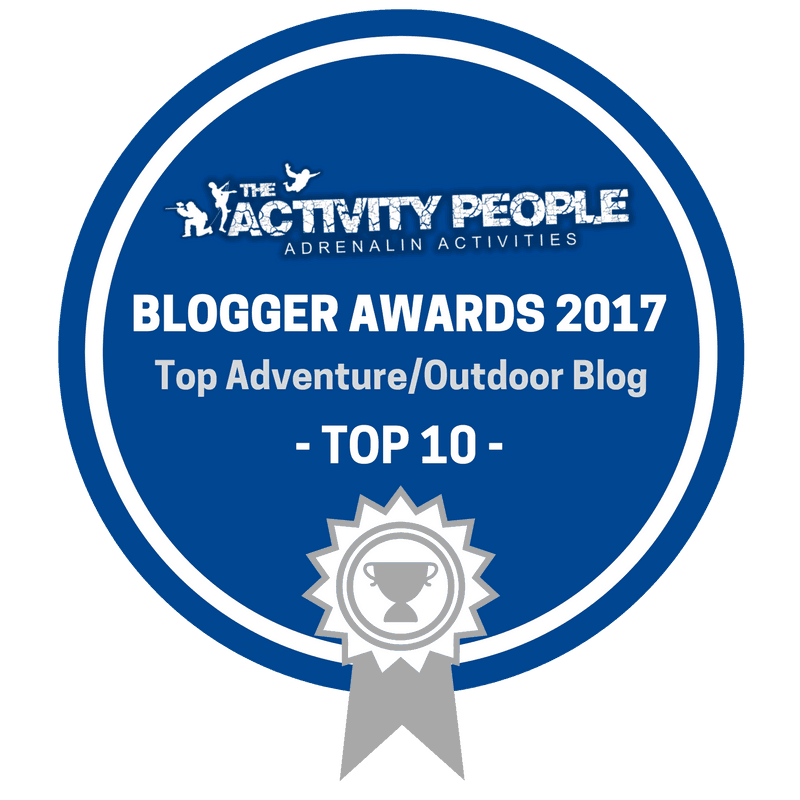 Thanks very much for your reviews/blogs/ impressions from your adventures there! 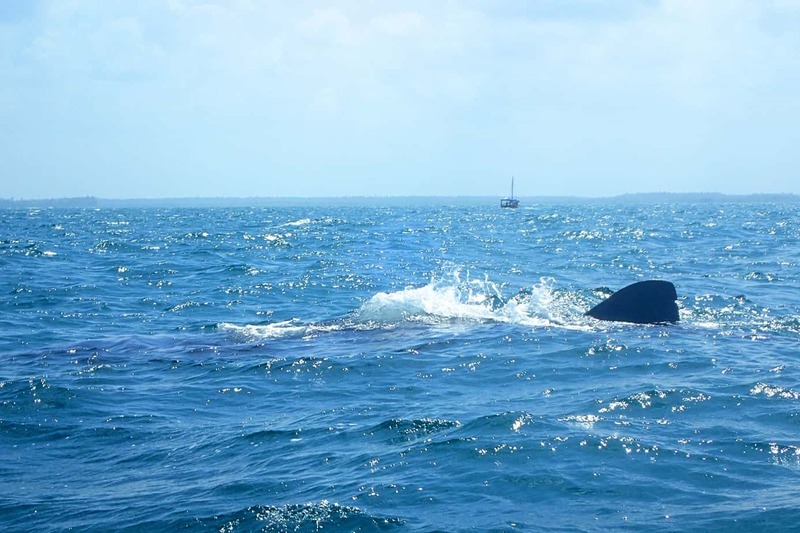 I’ll be headed there this weekend and had decided to stay with Afro Bungalows and their Whale Shark tour prior to reading, so reading your post was really affirming and reassuring- I can’t wait!! Good luck on your trips and I’m excited for the magical time ahead. Excited for you – the sharks are incredible! I am planning to stay 3 weeks on Mafia island from April 17th till May 10th (during the raining season) I will not stay into a luxury hotel as I normally do but in a tent in Afro Beach Bungalows My first question: is there enough to keep one occupied on the island for 3 weeks? Also is there an atm there or do you advise me to carry cash with me and if so local money or usd? There isn’t a huge amount to do on Mafia Island other than relaxing. It’s a very small and undeveloped island. 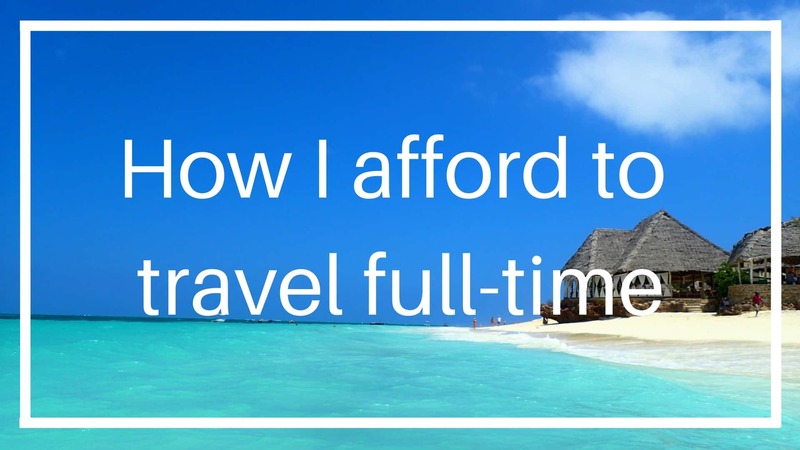 The only activities are swimming with Whale Sharks and snorkelling and diving in the Marine Park….these activities are expensive. There is an ATM on the island. Almost everywhere accepts dollars except for in the market where you can buy local food (there are no crafts or souvenirs).